The number of jazz releases on vinyl keeps growing, with recent developments including a wave of both new and reissued ECM titles receiving the wax treatment. Also, the subscription-based and vinyl-only New York/Paris label Newvelle has embarked upon its second six-album subscription series. In an earlier blog entry I stated that Newvelle listeners “can count on solid, gimmick-free, well-recorded jazz by a label that quickly found its own identity. The production standards are exceptional, and the clear 180-gram platters sound great.” Having heard and seen all six releases of the first subscription series and disc one of the second, I see no reason to go back on those words. “Production standards” would include gatefold album covers that are themselves works of art and that ultimately, for the first series, when merged with a box set designed by Antoine Leroux, resembled a thick and stylish art book. There’s been some overlap in personnel. Along with his solo piano album, Return, Jack DeJohnette drummed on Leo Genovese’s trio date Argentinosaurus, which also featured Esperanza Spalding on bass. 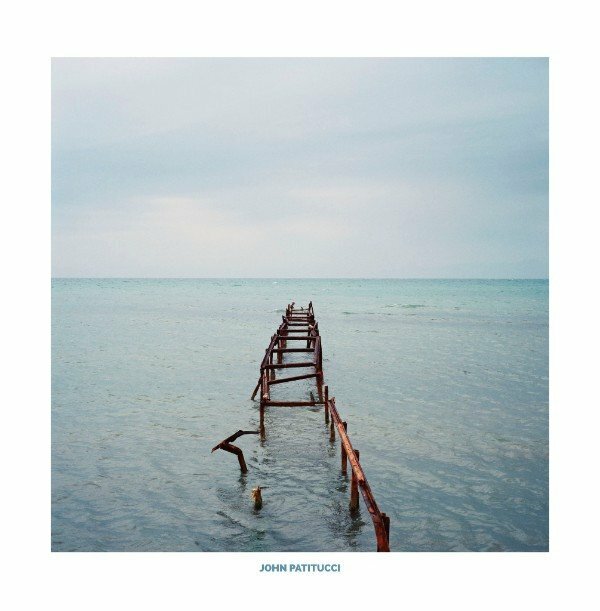 Another bassist, John Patitucci, was among the sidemen on Noah Preminger’s Some Other Time. 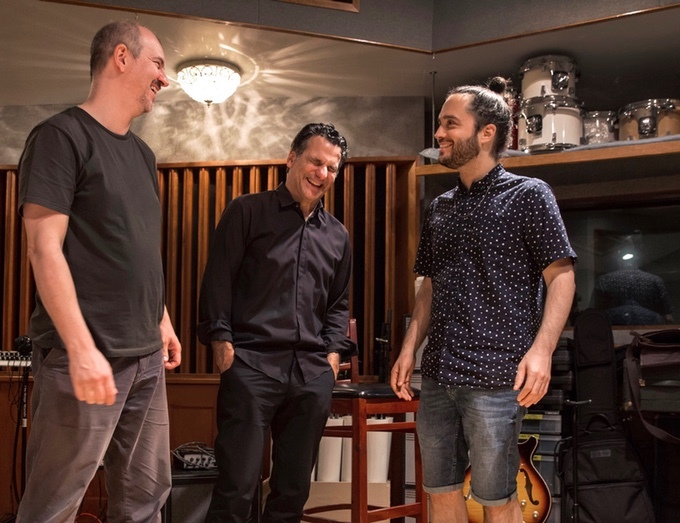 On the first LP for the second subscription series, Patitucci leads a trio session with Yotam Silberstein on acoustic and electric guitar and Rogério Boccato on drums and percussion. Drawing from such top-drawer Brazilian composers as João Bosco, Milton Nasciemento, Egberto Gismonti, Antonio Carlos Jobim, and Chico Buarque, Irmãos de Fé strikes a nice balance between wistful ballads and faster tempos, with thoughtful arrangements adding interesting twists. On the opening cut, a Milton Nasciemento composition that also serves as the title track, the trio remains subdued until Silberstein uncorks a solo that soars, the velvet tone of his guitar adding beauty to the sudden epiphany. On another Milton Nasciemento song, “Catavento,” both Silverstein and Patituci start leaving out notes while landing on the same beat, in what almost sounds like a game of musical hopscotch. As a soloist, Patituci has mastered the art of using a few notes to make a powerful statement, and Boccato uses a light touch to coax the rhythm ahead and add color. Fans of well-recorded jazz, Brazilian jazz, and guitar trios should check out Irmãos de Fé. Upcoming releases on Newvelle include albums by Chris Tordini, Jon Cowherd, and Aruan Ortiz as well as duets by Kevin Hays and Lionel Louke and a session where the Rufus Reid Trio is joined by the Sirius Quartet. This year the album covers, previously black and white, include color, but that’s always been there in the music.